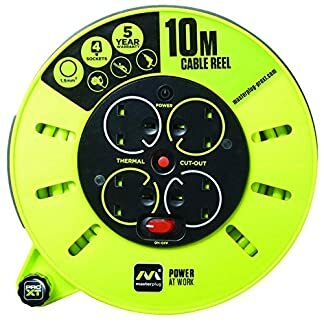 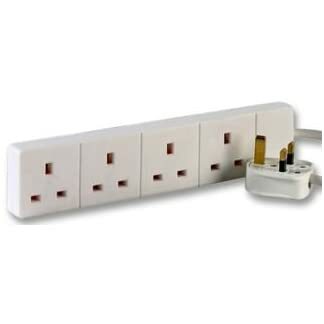 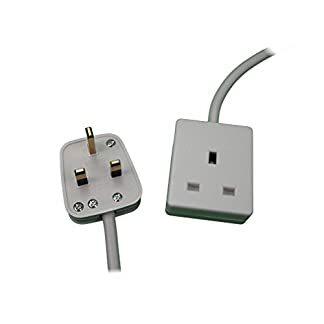 1M 1G – One Metre (1M) One Way (1 Gang) Extension Lead. 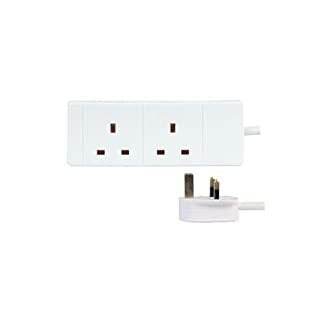 WHITE Colour. 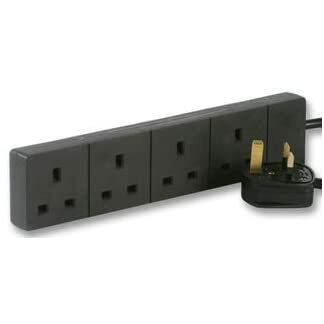 13A 240v 3KW. 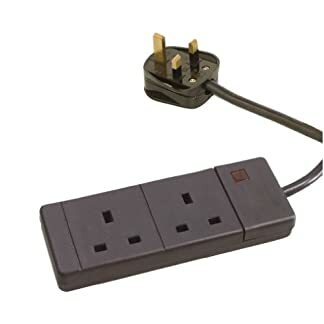 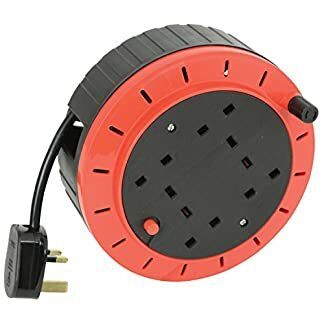 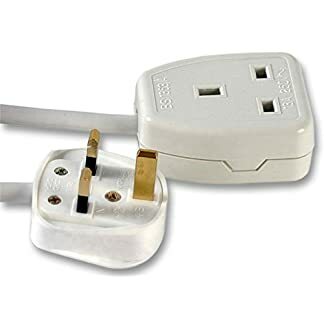 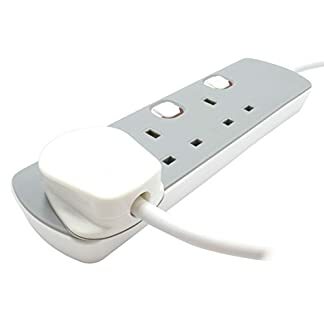 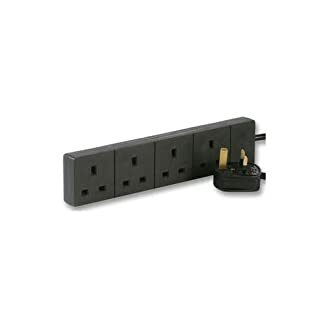 UK 3-Pin plug and socket – Top Quality mains electrical cable electric power cord.